Some people go through life just rolling through the motions, taking the route that is mostly traveled. Which is OK, if what lies at the end of that route is purpose. But most people take this road because it is simply easier, or they let fear turn them around. If they only knew how much POWER they had, then maybe they’d actually lead a life that was extraordinary. Most people underestimate their own power. There are numerous scientific studies that prove different actions we take and thoughts that we provoke has an extreme effect on how we can shape our lives. 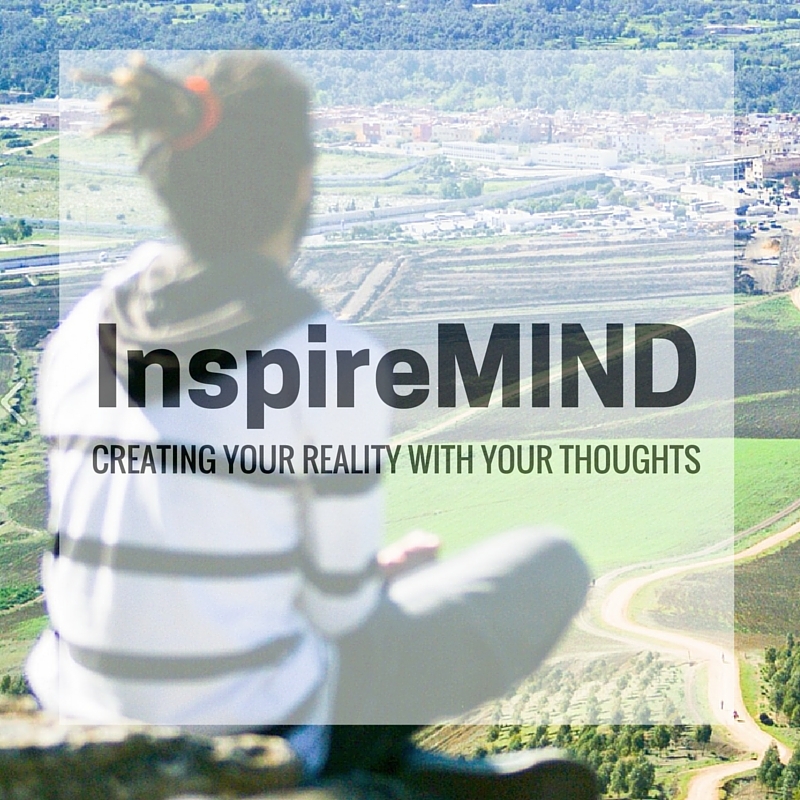 InspireMIND is a program that ignites the power that is inside each and every one of us. InspireMIND will equip everyone with the knowledge on various ways they can use their mind and actions to consciously form a life they love. Each program/class assist in the boosting of confidence, courage, happiness, productivity and fulfillment.